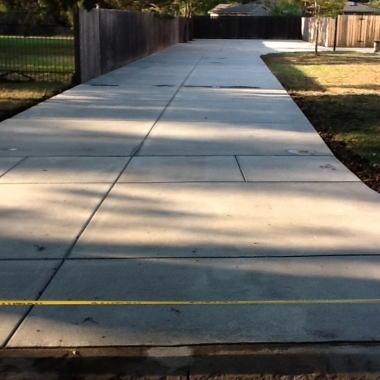 Do your sidewalks or driveway have cracks? 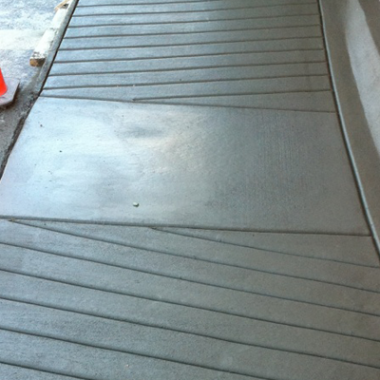 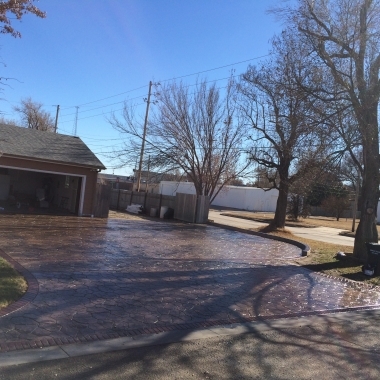 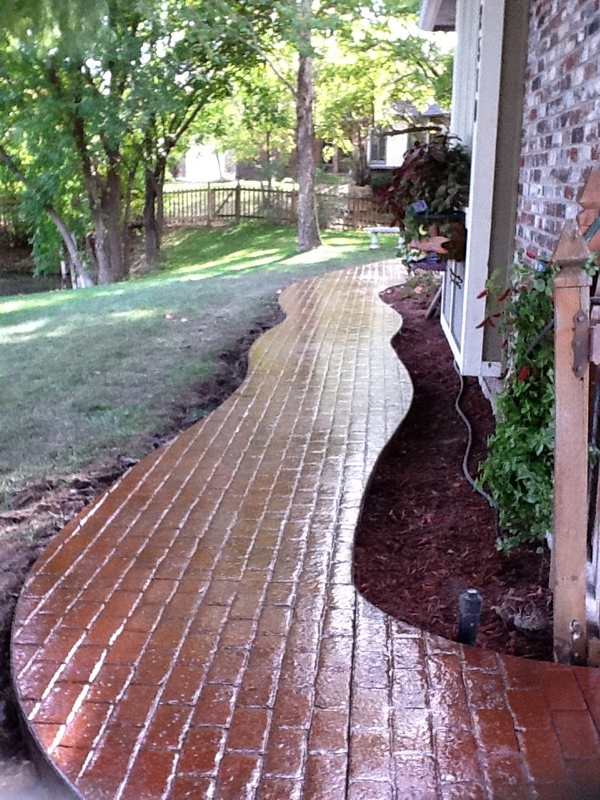 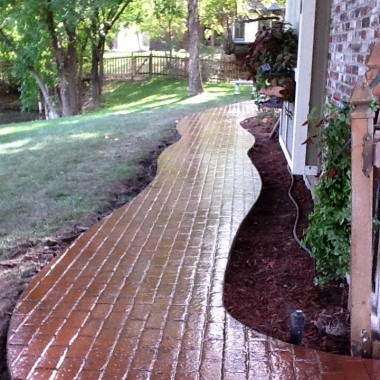 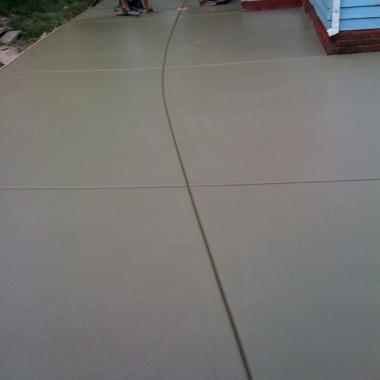 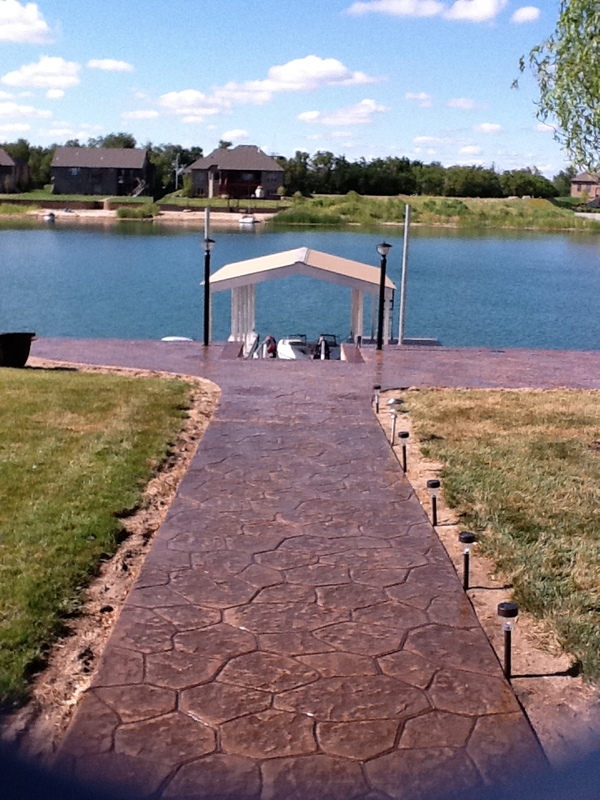 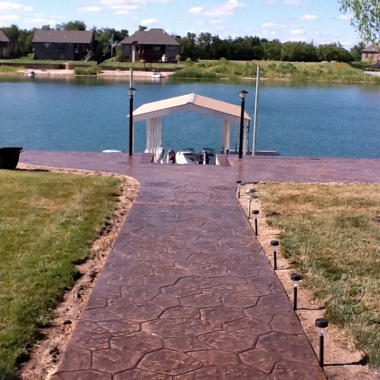 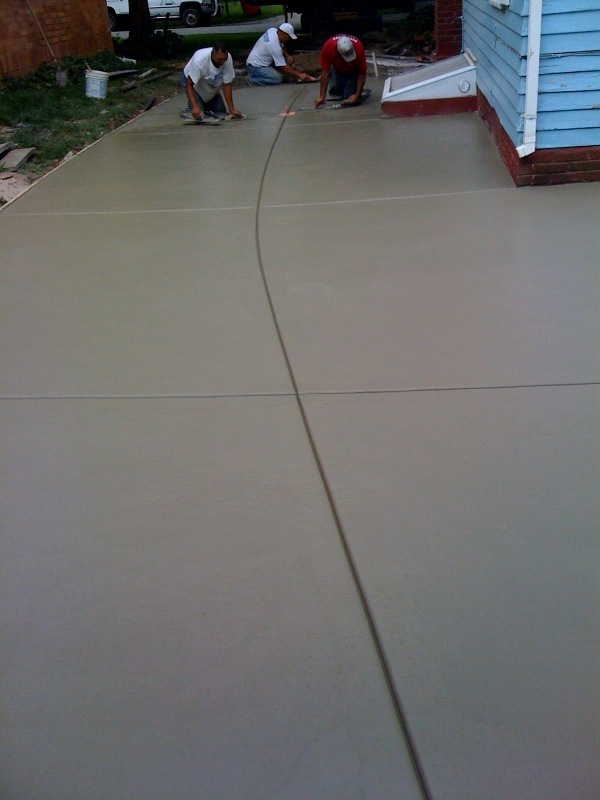 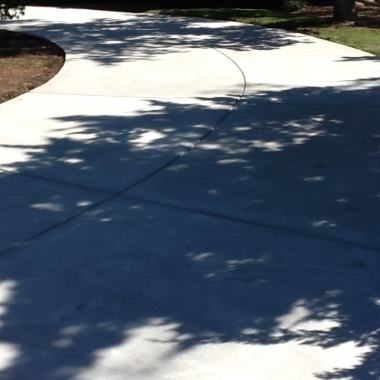 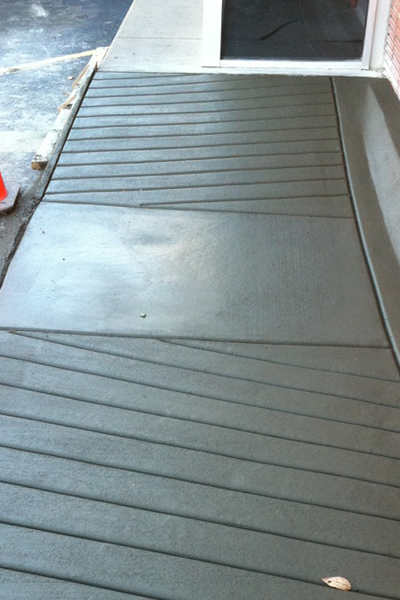 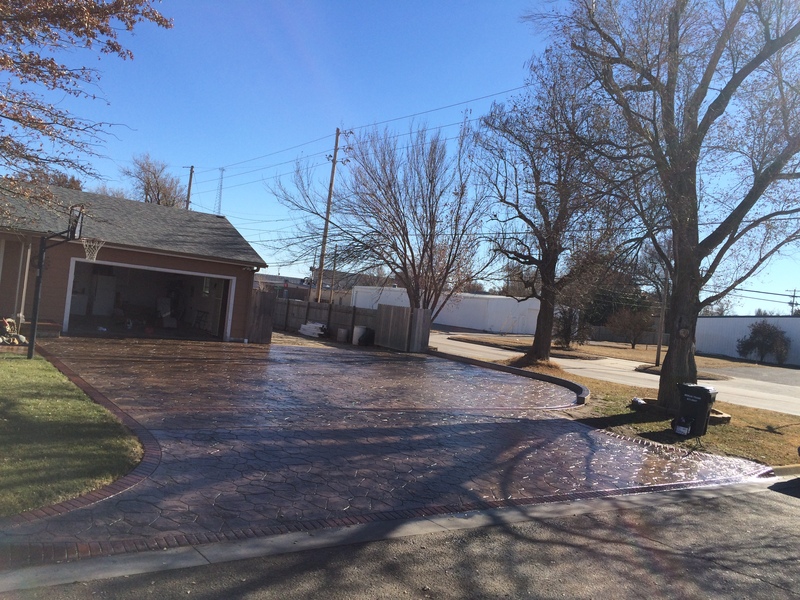 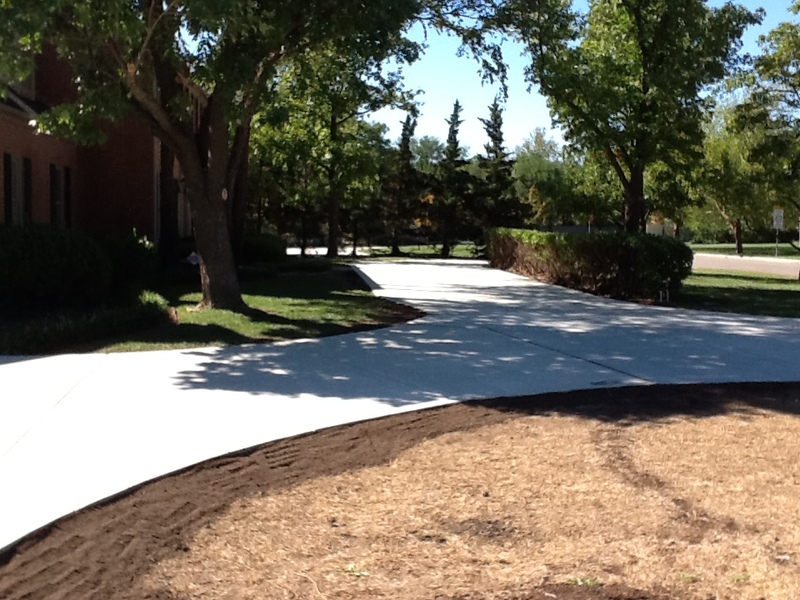 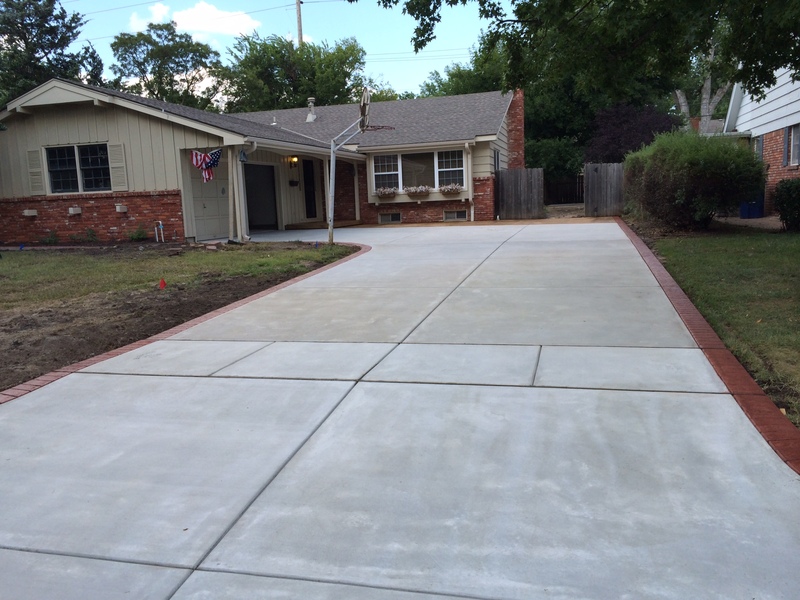 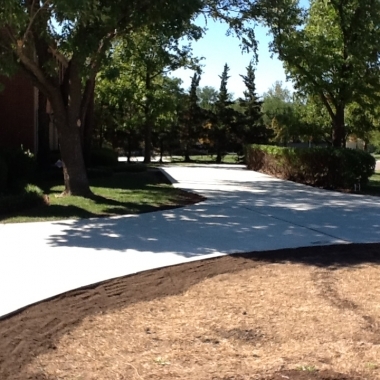 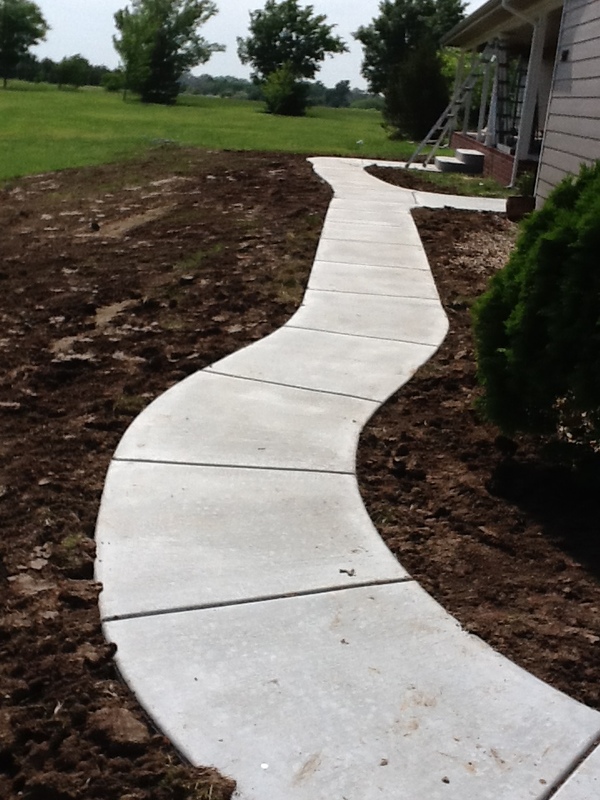 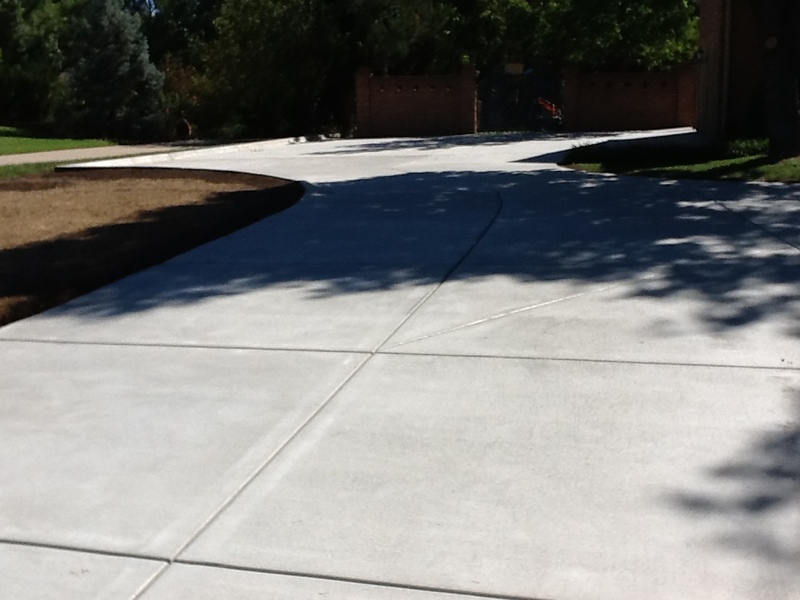 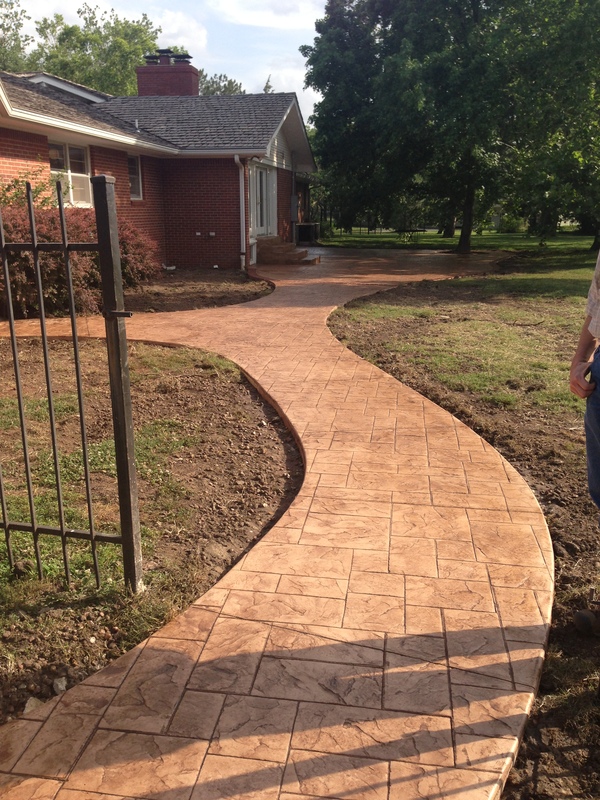 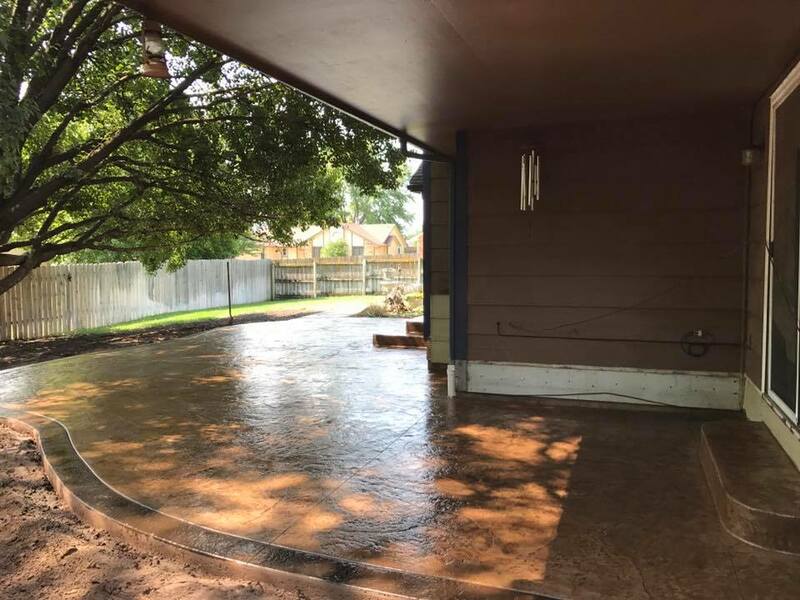 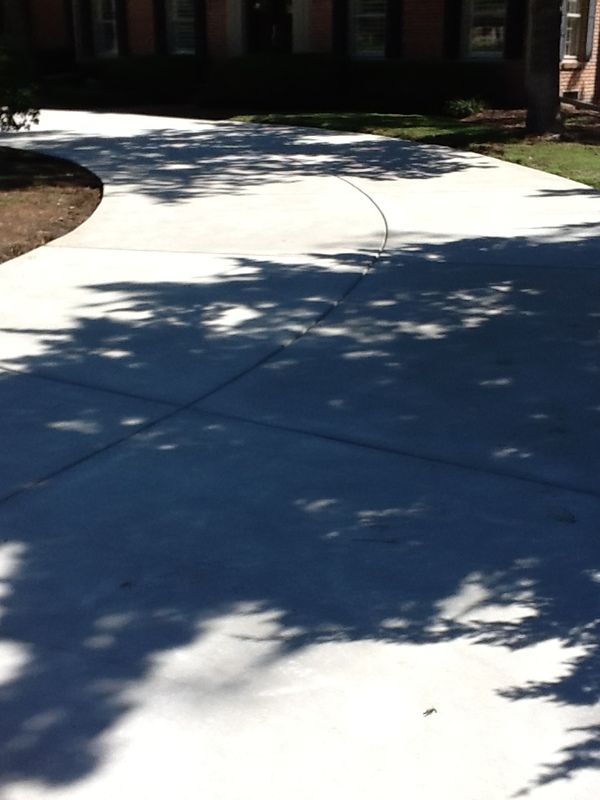 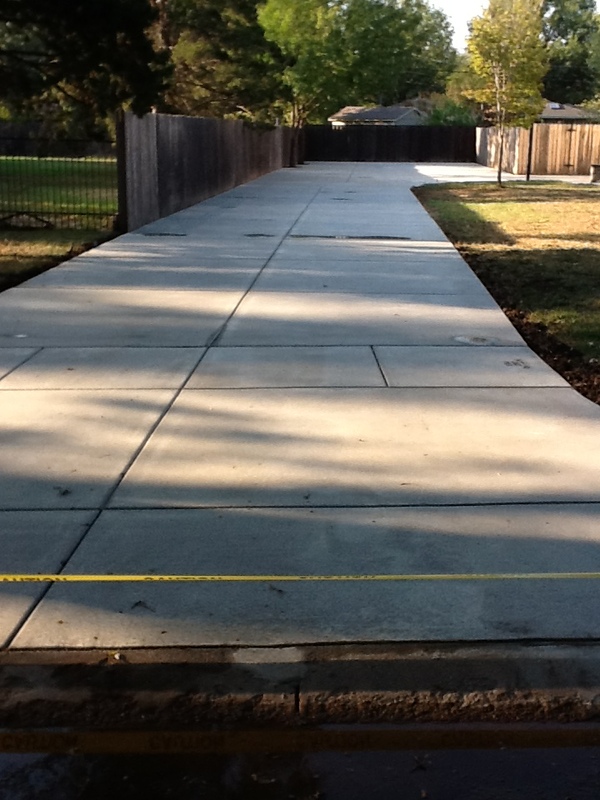 We pride ourselves on the workmanship of our Wichita concrete driveways and sidewalks. 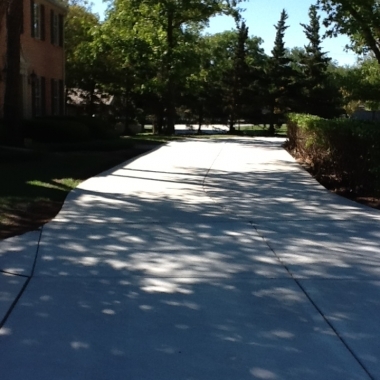 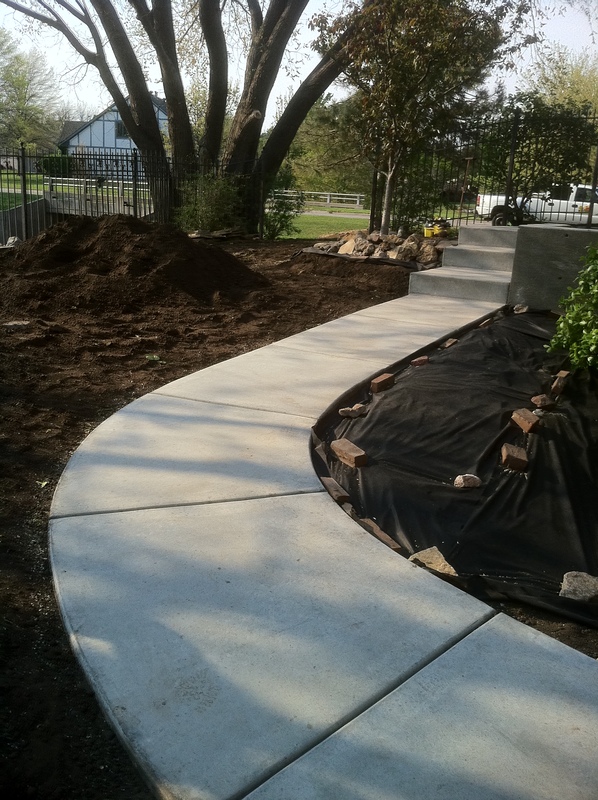 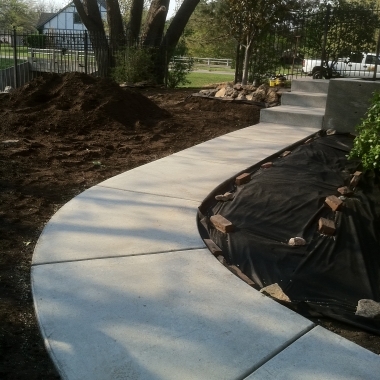 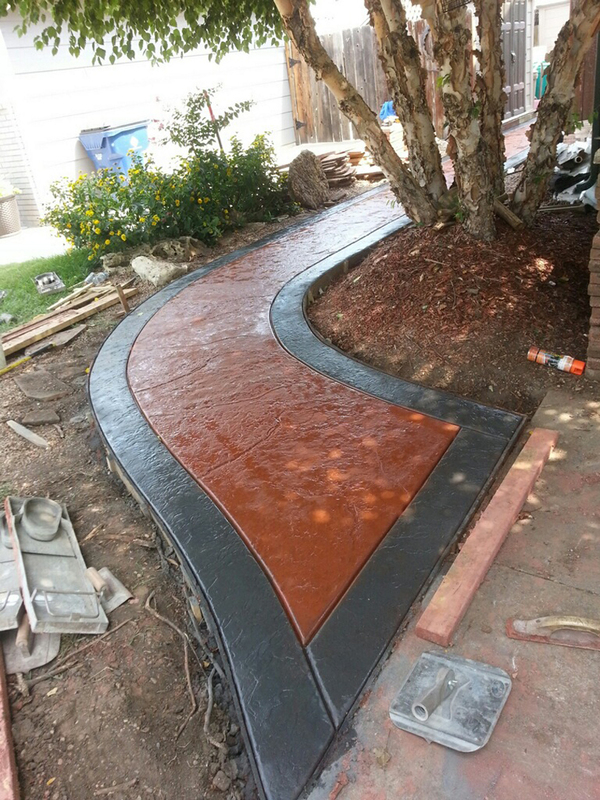 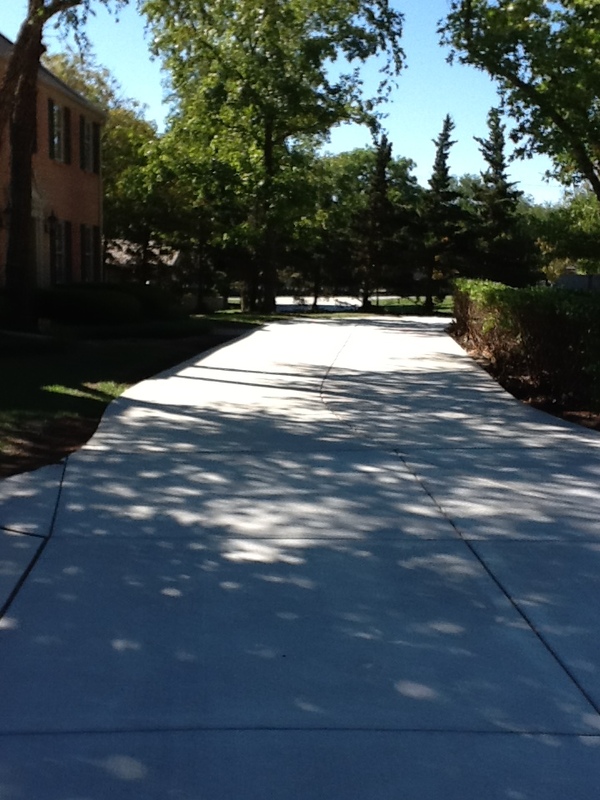 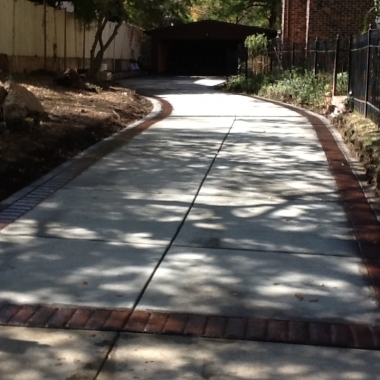 We have worked on driveways and sidewalks of all shapes and sizes. 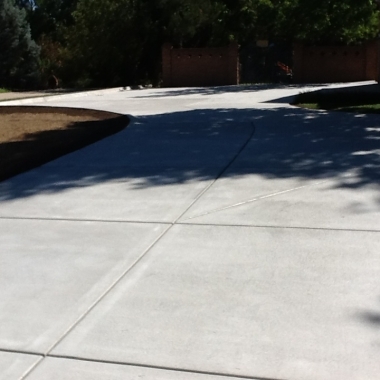 Properly installed concrete driveways and sidewalks will also last longer than any other material that you can use to pave your driveway or sidewalk. 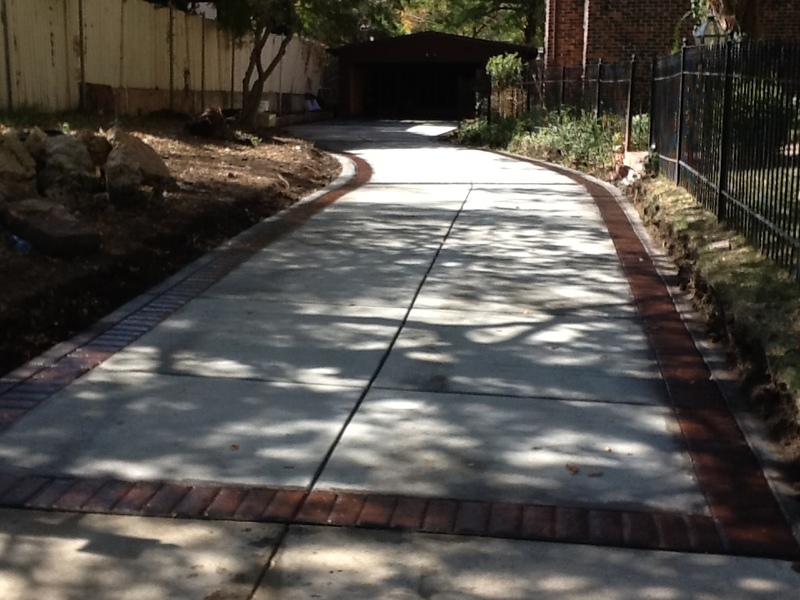 With design options, such as aprons, saw-cut patterns and borders, there are plenty of ways to add personality to your driveway. 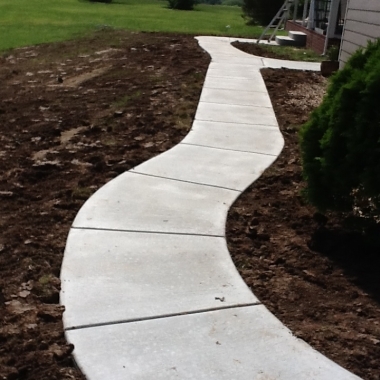 If you are planning on installing a new sidewalk or driveway, you want to find a contractor with the expertise and aesthetic considerations to make your project a glowing success. 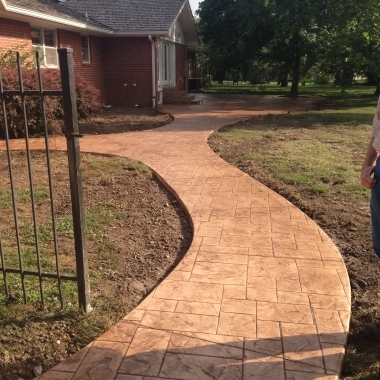 More and more homeowners are adding paver sidewalks, brick sidewalks as well as stone sidewalks to create a more decorative look. 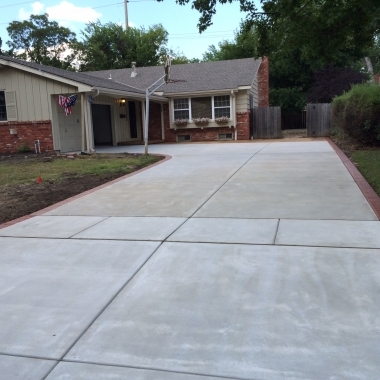 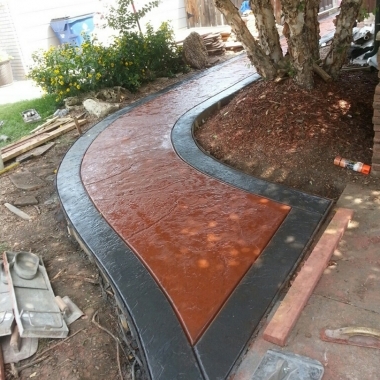 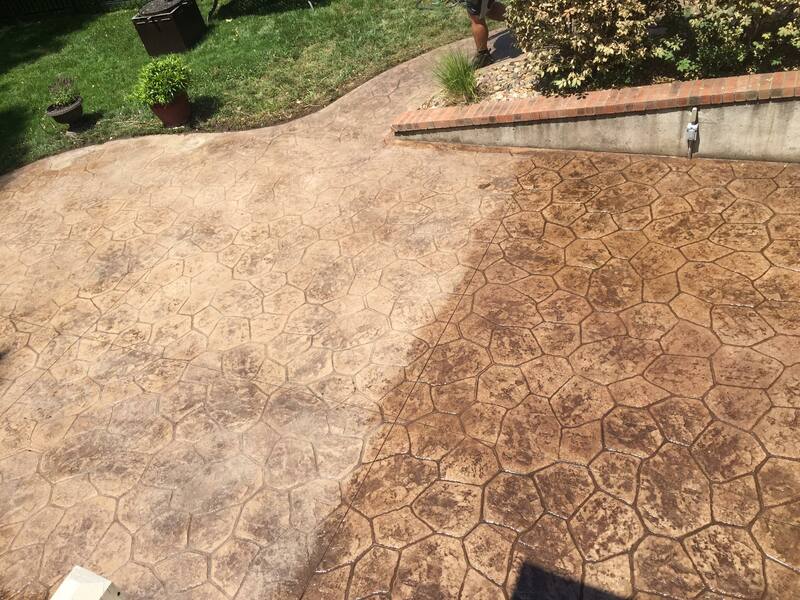 Ready to get started on your next Driveway or Sidewalk project?